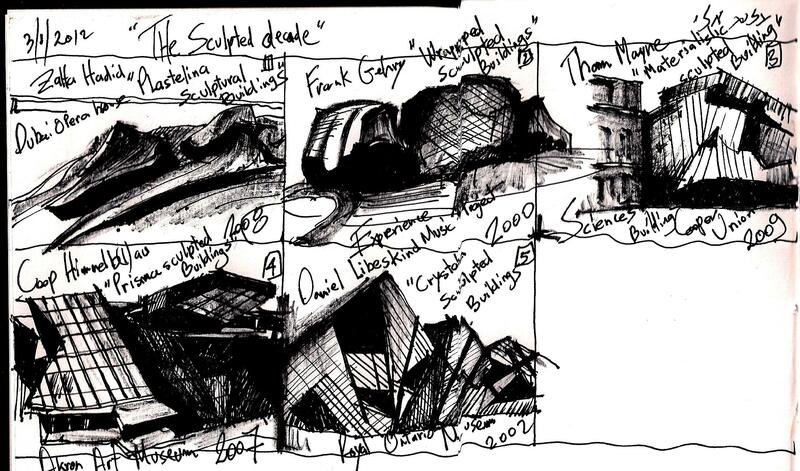 Is the result of Libeskind‘s inspirations sources. 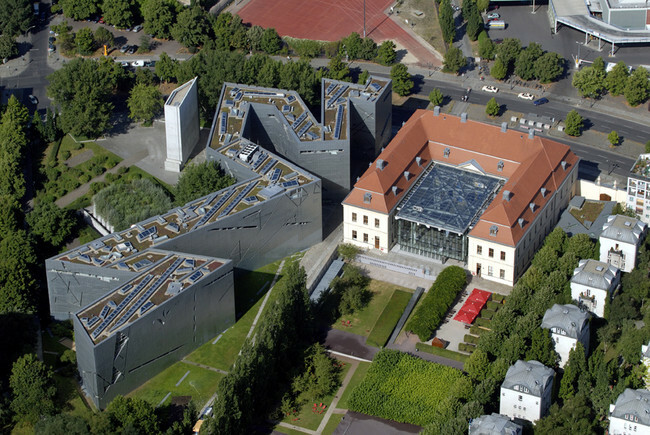 Libeskind, a musician himself, took inspiration from music and considered the museum the final act of Arnold Schoenberg’s unfinished opera. 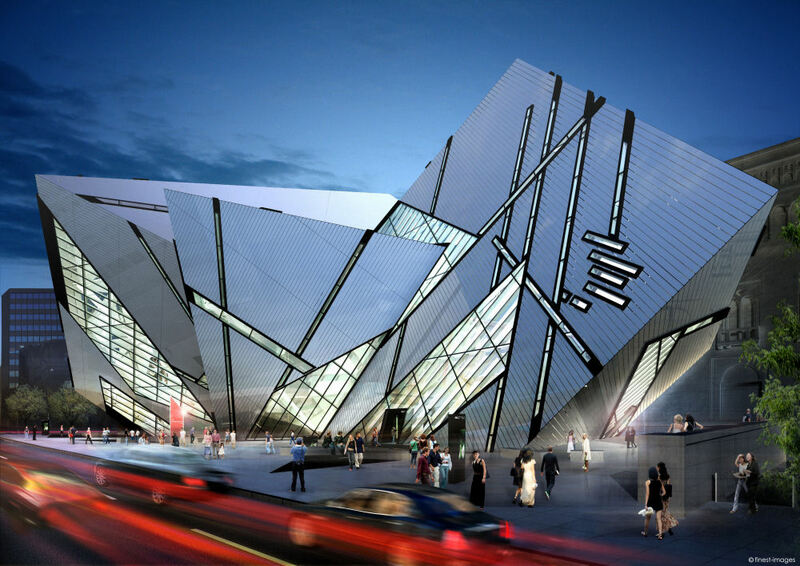 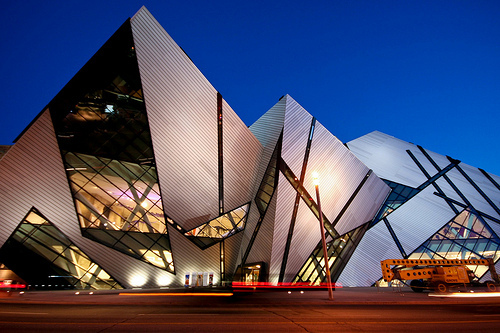 Libeskind’s inspiration source when planning his first “Crystal Building” = The Royal Ontario Museum, was the museum’s mineral collection. 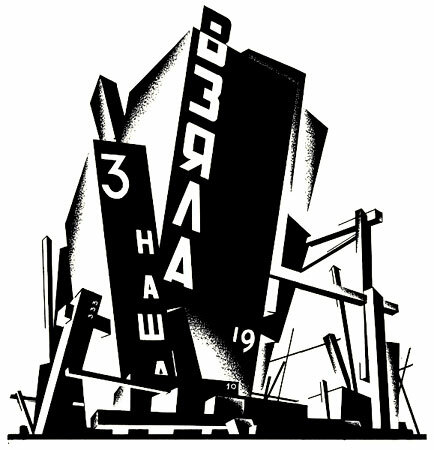 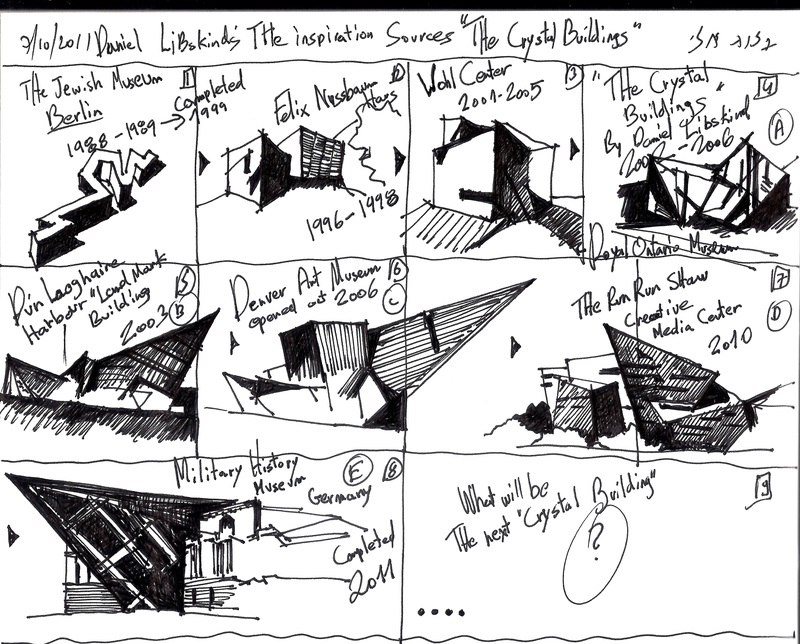 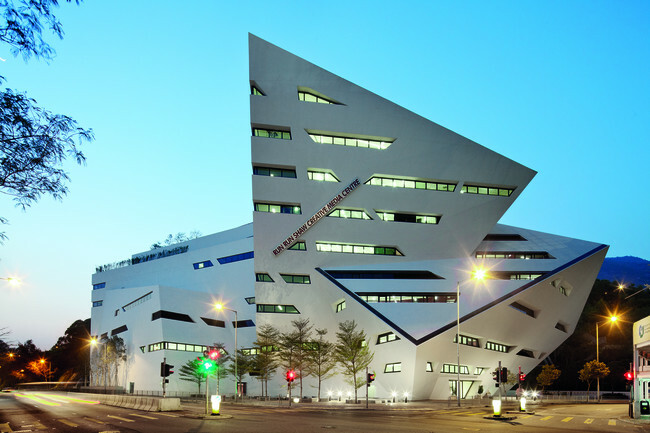 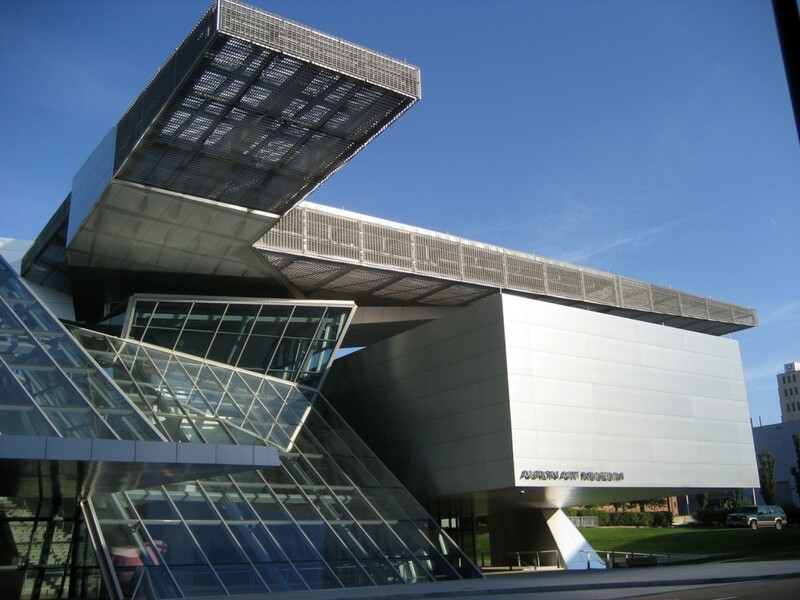 What were Libeskind’s, inspiration sources when planning the next four “Crystal Buildings”? 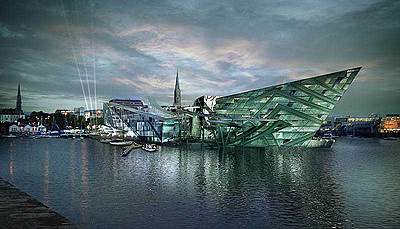 expected to be completed in 2011. 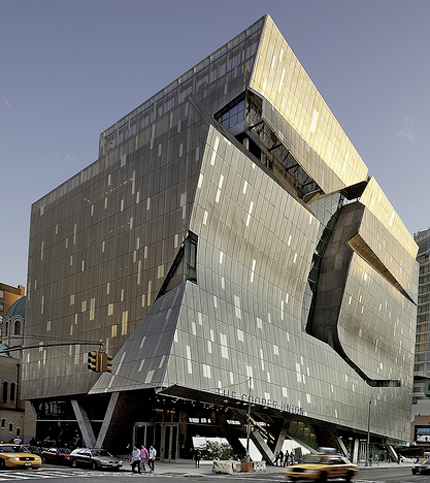 Architects often invent or choose their characteristics “Tool Box” somewhere in their career. 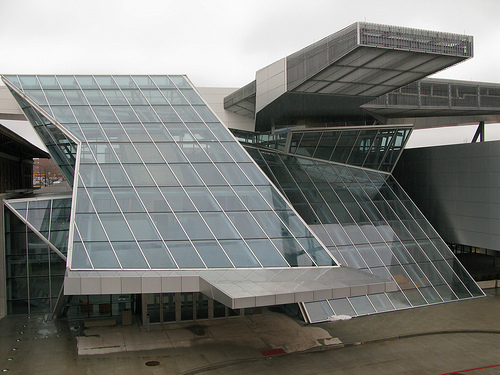 A “Tool Box” Can be an architecture style or an individual unique interpretation. 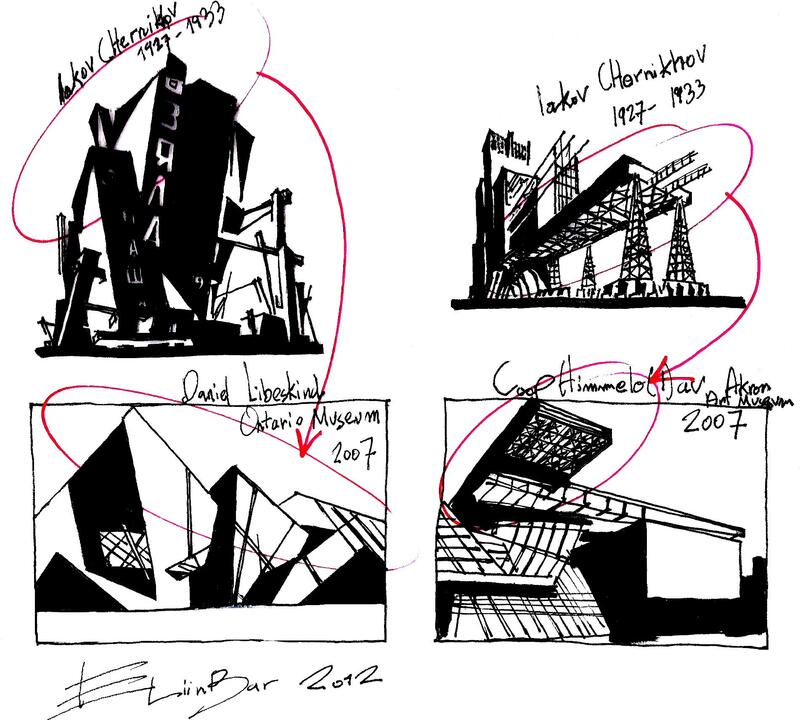 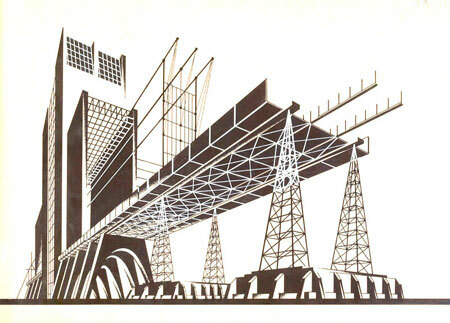 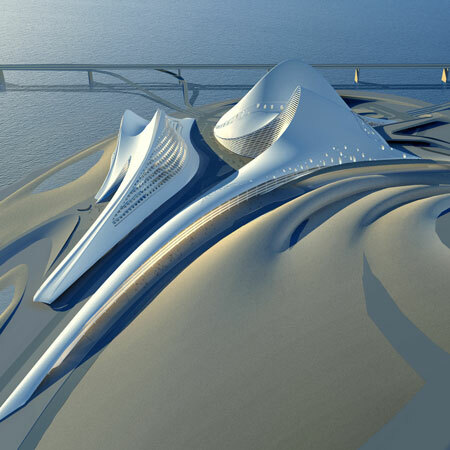 1.Deconstructivism Architecture, (Daniel Libskind Architect). 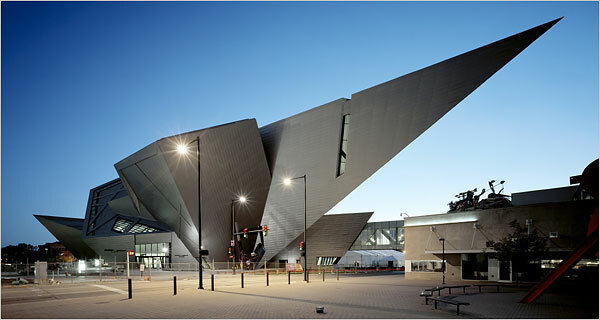 Is an Architecture Style can be the Architect’s “Inspiration Sources”?